I’m over half way through my life. That is a sobering thought. When Misty asked the question “What’s your dream?” I stumbled. I’ve thought about it for a few months now and still when I try to put into words my “dream” my mind scatters to all the things that I want to fix . . . with love and compassion. My deep down, raw, unedited dream would be to make everyone feel that they are loved and heard. That they matter. Oprah has spoken about this often in many different ways but the message is clear. Ghandi said it best “be the change you want to see in the world.” I want to see the light of Jesus in all that I meet. I want to honor that light. Some days I do better than others. I seek how I can make a difference. But, I can’t really fix the world. So I have looked at two of my passions and my gifts from God–they are really very similar. The first is offering creative solutions to everyday glitches for parents. My entire life has been moving me in this direction to be a compassionate educator/teacher. I will be helping parents through personal coaching and I will also have a website that will offer a variety of resources for parents and kids. I’m so excited to be teaching again in this new and very different way. 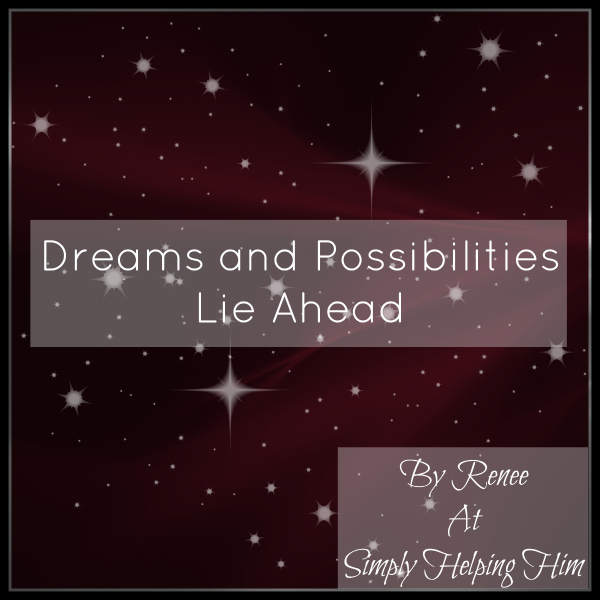 Secondly, I will leave the blog Joyful Mom and it will change before your eyes to be Renee’s Kitchen. I will offer how-to’s (like how to cut a pineapple), seasonal recipes with a link up and a Fun Fact Friday where I will explore some questions from my readers. I approach food with compassion for the earth, animals and farmers. I hope to bust some of the myths surrounding food and offer sensible solutions to eating a processed food diet. I want to be a compassionate food educator as well–meeting you where you are and helping you make a better decision for your health, whether it is a big leap or a tiny step, I want to inspire and encourage you. I embrace being a entrepreneur with the same passion that I have for being a homeschooling mom, loving wife, and the entire laundry list of activities that make my life a living testimony of service, love and compassion. Isn’t Misty just a blessing? I so love working with her and seeing her grow and discover her inner strengths. She is amazing don’t you think? Be Blessed as we end another year and open ourselves to the possibilities that lie ahead. I’m loving reading this series on dreams. It is so inspirational to read about the hopes of others for 2014 and to see how God is guiding them. I’m always inspired by other’s dreams as well! Thank you for stoppin by and hosting the link up! Blessings! May the Lord bless you as you go in a new direction! Blessings! Isn’t wonderful when God leads us down new paths? No matter how old we are new possibilities are still available to us. Wishing you all the best in your new endeavors. Renee, this is awesome! So excited to see where this will lead, I will be a big follower of Renee’s Kitchen, you are singing my song! Thanks for stoppin by Kathleen and for being a great encourager! Blessings!